You can always expect quality work and speedy results when you bring your car to our service center at BMW of Nashville. To ensure that your vehicle is accurately and efficiently serviced, we only hire experienced and certified auto technicians who have proven skills and expertise to work on our clients' cars. 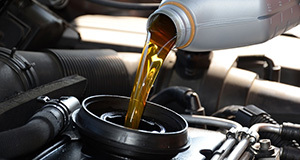 At BMW of Nashville, we understand your need to keep your vehicle properly maintained at all times. One of the best steps that you can take to ward off repair issues is to follow your car’s recommended service schedule prepared by the automaker. You could drive your car or SUV all over Nashville taking it to different specialty service centers for its various maintenance needs over the years, or you could bring it to our service center to get all of the work done with a single visit. 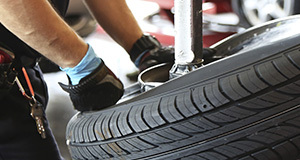 Through our service center, your vehicle can receive a tire rotation and pressure check, an oil and filter change, transmission service, brake service and other recommended services under one roof. You can see that we are the only service center in Nashville that you need to take your vehicle to over the years. 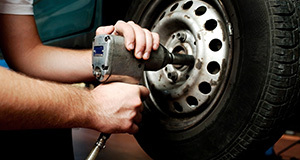 More than that, we are also your trusted source for repair services in Nashville. From time to time, wear and tear may take a toll on your vehicle, and you will need fast, quality service from a trusted team. 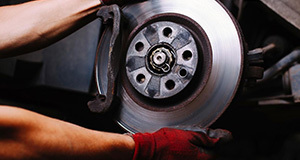 You may also need repair work after a collision or mishap. Rest assured that we have the parts, equipment, and skills necessary to restore your vehicle to pristine condition. We understand how important it is for your car to be repaired quickly, and we are the trusted team that you can rely on to work efficiently without sacrificing the quality of work that we will complete for you. Remember that our service center is the place to go for any auto services on any BMW model and model year because our technicians are so well-trained, we can also service all of your other vehicles regardless of the make. With many service centers located throughout Nashville and surrounding areas, you may be wondering what sets us apart from other service centers. 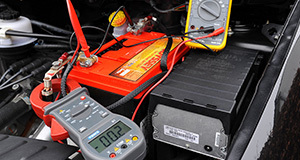 In addition to the fact that each of our technicians has passed through a rigorous training and certification process, we also choose only high-quality parts and supplies when we are working on your vehicle. Many other service centers use aftermarket parts, but we understand that the result of our efforts is only as good as the parts that we use. Because of this, we skip over aftermarket parts and choose OEM parts for all projects that we complete. OEM means original equipment manufacturer. All of our OEM parts are products that have been produced by the same manufacturers that supplied parts for the initial assembly of your car. By using OEM parts, we are taking a necessary step to ensure that your vehicle is restored to like-new condition. Our auto service center at BMW of Nashville accepts walk-in services, and we always work as efficiently as possible for each valued customer. However, you may enjoy faster results by calling ahead to make an appointment with our service center. Contact us today, or request service online.